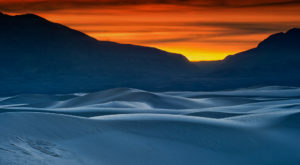 We all know that New Mexico is unbelievably beautiful, but did you know that on a beautiful mesa just outside of Taos is a community that is completely self-sustainable? 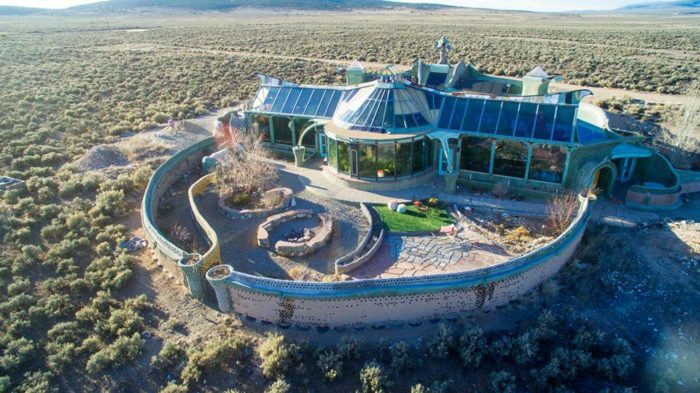 These off-the-grid homes might look straight from the future, but they’re also doing wonders for our earth to keep New Mexico and the rest of the planet as beautiful as it is. 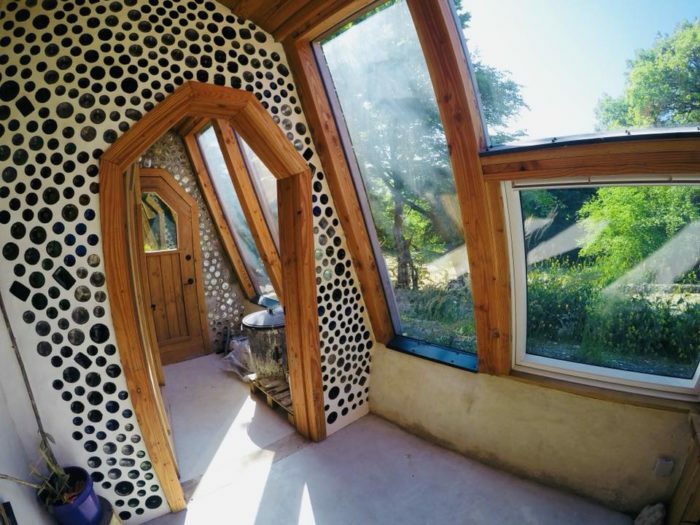 Take a tour, or stay the night, and learn all about how eco-friendly is also insanely cool. 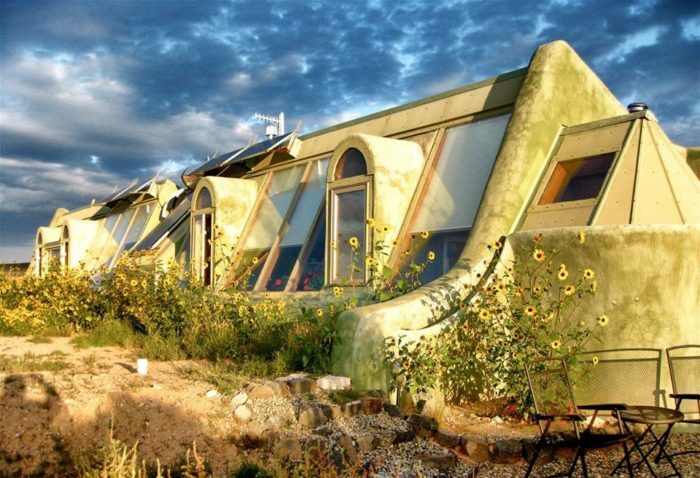 Welcome to Earthship Biotecture: The Greater World Earthship Community. 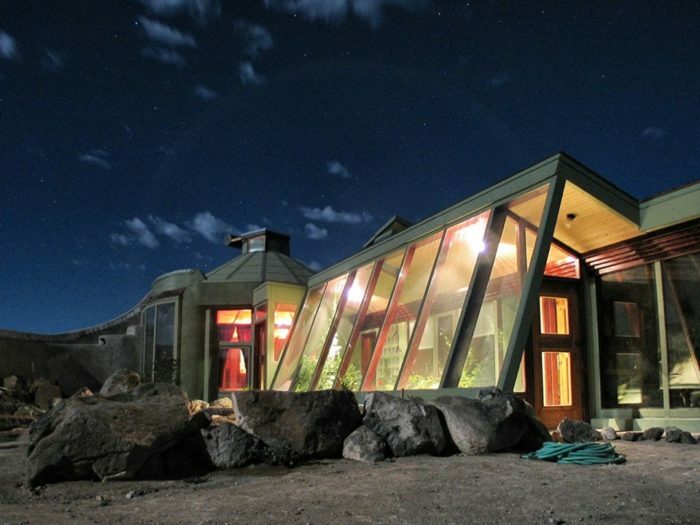 You've never seen anything like these homes that are straight from the future. 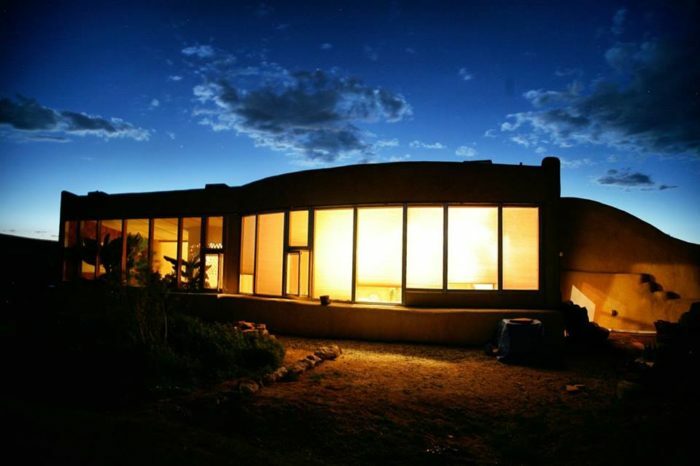 These futuristic homes are located just 15 miles from Taos on a beautiful mesa. Who knew eco-friendly could also be so breathtakingly beautiful? 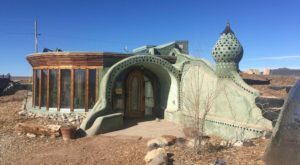 What is an Earthship, you might ask? 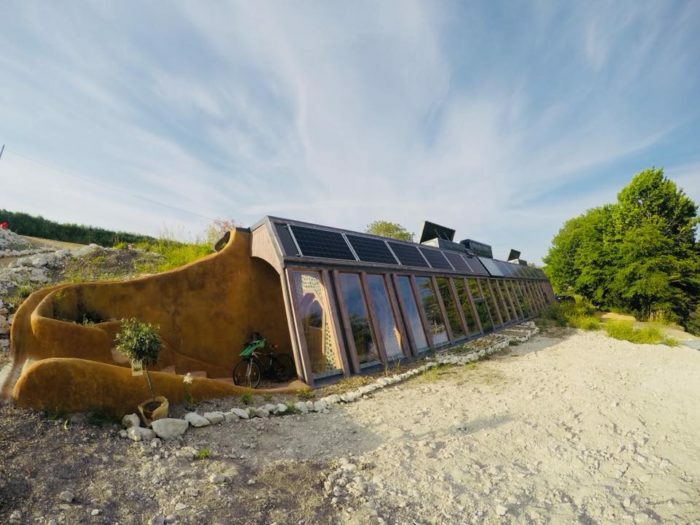 Earthship Biotecture keeps the needs of Earth dwellers in mind while constructing these sustainable homes: food, energy, water, and heating and cooling. 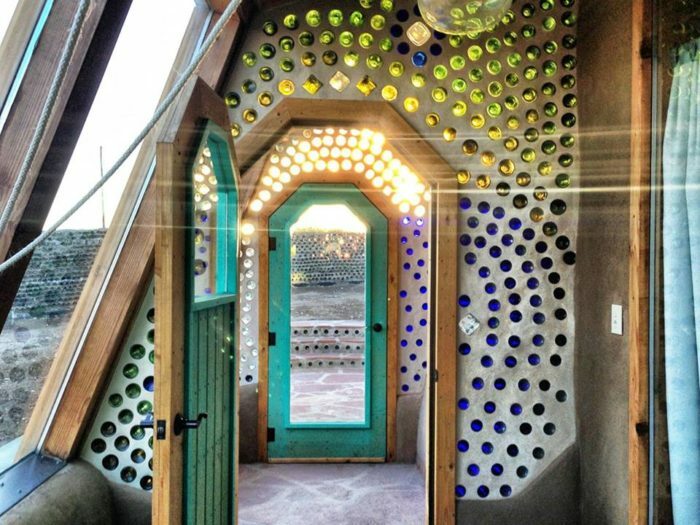 Earthship houses are built with all natural and recycled materials. With energy conservation in mind, these homes are designed to make food, energy, and water for their own usage. These amazing homes are also available to tour. Inside and out, you'll see why these homes are different from the rest. 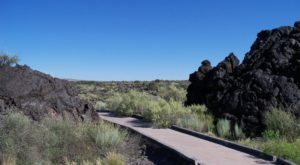 Start at the visitor center, which is open year-round, seven days a week. Each tour takes about an hour. 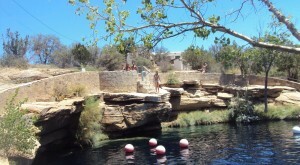 ...and see first-hand just how beautiful they are. 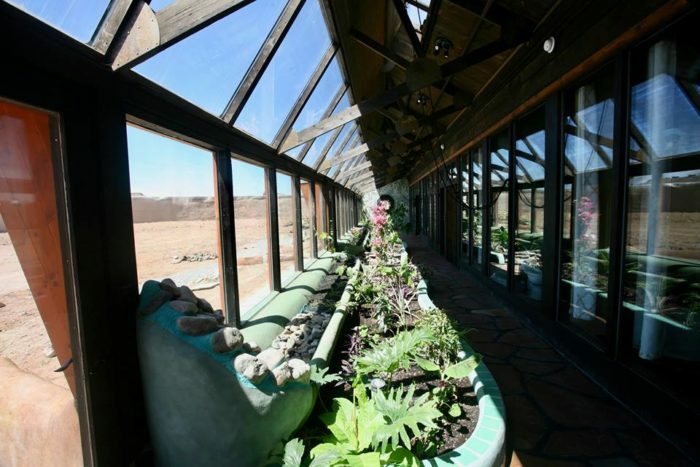 The Earthships are also available to rent for an overnight stay you won't forget. Eco-friendly doesn't mean you have to give up luxury. 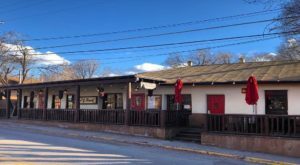 These nightly rentals are equipped with all of the amenities you need. Get out and see for yourself how these incredible buildings are doing wonderful things for our planet, while being incredibly cool. 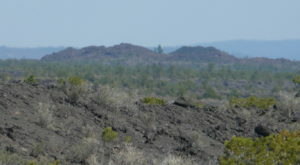 Earthship Biotecture is located at 2 Earthship Way, Tres Piedras, NM. 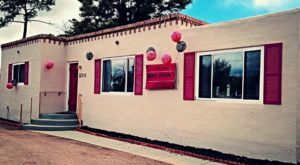 You can learn much more information about tours and rentals, or even how to build your own eco-home on their website right here. 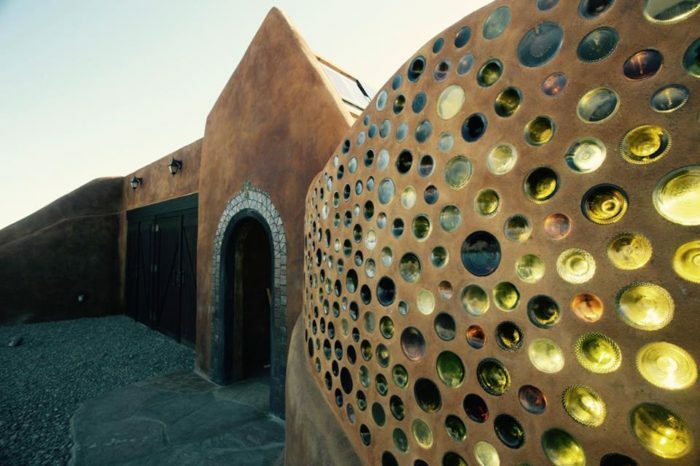 Have you toured these incredible off-the-grid homes? What did you think? 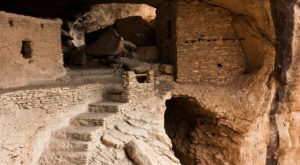 Let us know in the comments, and don’t forget to share photos from all of your New Mexico excursions with us on Instagram by tagging #onlyinnewmexico for a chance to see your photos featured!